The Australian Trucking Association has presented to the Senate Rural and Regional Affairs and Transport Legislation Committee in Canberra and implored the government to consider expanding the scope of mandated braking technology set for 2019 and beyond. The ATA’s chief of staff Bill McKinley gave evidence before the committee last week saying that autonomous emergency braking is the next step in truck-braking technology which could deliver a reduction in fatal crashes of up to 25 per cent and in serious injury crashes of up to 17 per cent. 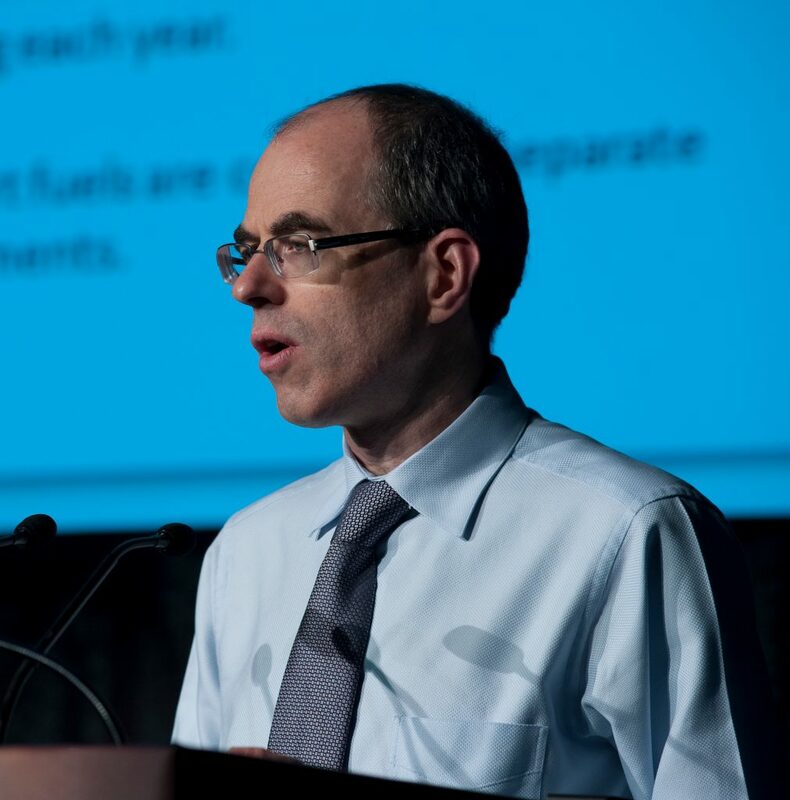 “The infrastructure department is working on the regulatory impact statement (RIS) for mandating this technology, but there are significant problems with the electronic stability control RIS that need to be addressed before the emergency-braking process goes too far. McKinley said in regards to Electronic Stability Control that the new stability control requirements do not cover most rigid trucks and that these requirements are projected to save 126 lives and avoid 1,101 serious injuries. “If the requirements were extended to all trucks weighing more than 4.5 tonnes, an additional 22 lives could be saved and an extra 395 serious injuries could be avoided,” McxKinley told the committee. “This would cost truck purchasers an extra $112 million over 35 years, the cost is trivial compared to the benefits. Using willingness-to-pay values, it would deliver a benefit-cost ratio of 2.24, an entirely acceptable benefit-cost ratio. It’s more, for example, than the benefit-cost ratio of requiring electronic stability control for new passenger trucks,” McKinley told the Senate Committee. McKinley told the enquiry that it was the ATA’s view, that the department and the government must first revisit the decision not to require ESC for rigid trucks and secondly, base the RIS recommendation on emergency braking on achieving the highest number of lives saved and injuries avoided at reasonable cost. The senate committee then turned to the subject of heavy vehicle driver training and its many inadequacies and the glaring differences in standards from state to state. McKinley said that the only conclusion he could reach was that the process of improving truck driver licensing and training needs to be speeded up and that there was an inadequate standard in Australia. The Austroads Review of the National Heavy Vehicle Driver Competency Framework, was cited by McKinley as evidence that the training situation was, at least as bad as the committee and the ATA had thought. ” It found that the current approach has created a race to the bottom,” McKinley told the committee. “The ATA is calling for improvement in increasing training hours and upgrading standards beyond technical driving skills,” McKinley said. McKinley went on to tell the committee that the Ausroads report noted that the existing heavy rigid licensing unit only covers four of the ten identified safety risks and the median length of time for training for a licence was ten to 20 hours, when the Victorian government recommends 40 to 60 hours of training. “The current training standards concentrate on basic technical skills in driving the vehicle like changing gears, if it is a manual, steering and all the rest of it, but driving requires a much greater suite of skills, which at the moment, drivers mainly get through experience and they’re very often not mentored,” said McKinley. 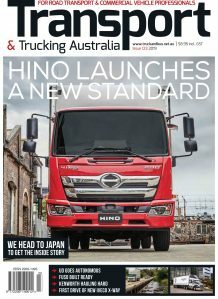 “The ATA believes there needs to be national leadership on, firstly, upgrading the driver-licensing standards and increasing the emphasis on what you might call road craft —the ability to perceive hazards, for example, not just the technical control of the vehicle— and secondly, mandating minimum training hours for truck drivers,” he said. “A second cohort of skills needs to be on how to best use the technology that is coming into trucks, such as antilock brakes, electronic stability control, forward collision warning and so on, understanding what those alerts mean when they come up and what you as a driver need to do about them,” he added. McKinley also made a point to the committee about standards that are not covered in training, specifically skills that go slightly beyond the basic technical skills of driving the truck such as coupling, uncoupling and towing, managing fatigue or loading and unloading. “The ATA and its members are involved in the committee process for developing industry standards and the licensing units are on the list of units to be reviewed,” McKinley said. “When those reviews do come up—we will continue arguing that they should be done earlier, and I’ve no doubt that governments will argue that they should be done earlier—we will provide our expertise to the process, as I’ve no doubt the TWU and other stakeholders will do,” McKinley concluded.